Another one of my slightly naughty eBay purchase to share here. 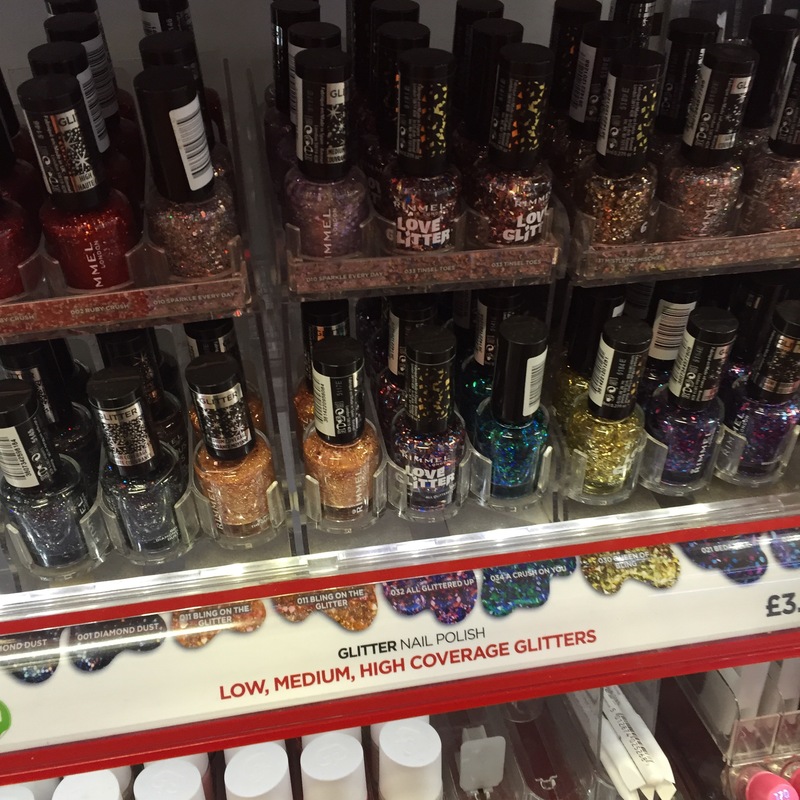 I’d been eying this up on lot of US blogs, and I do love a shard glitter. This is called Chilli Flakes and was part of the limited edition release of Complete Salon Manicure. Its made up of lots of shards in red, pink, gold and some silver in a clear base. 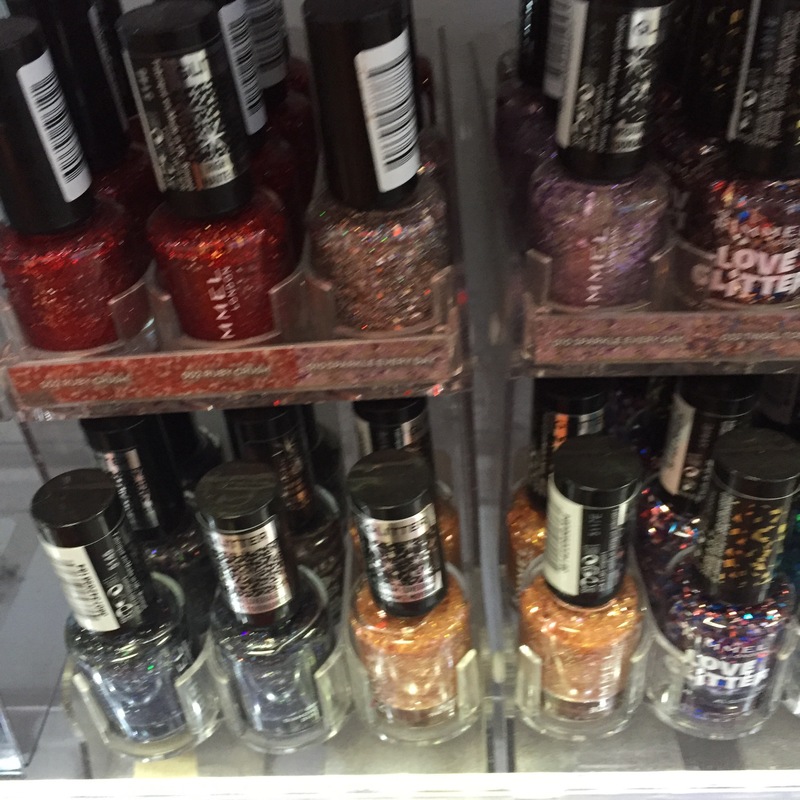 What you see here is one or two coats of the shard glitter over a base of Maybelline Color Show Greyze in Love, a fab slate grey which I think really helps make the colours of the shard pop. The shards are red, pink, orange and pink… varying sizes and they do behave themselves and lie flat. 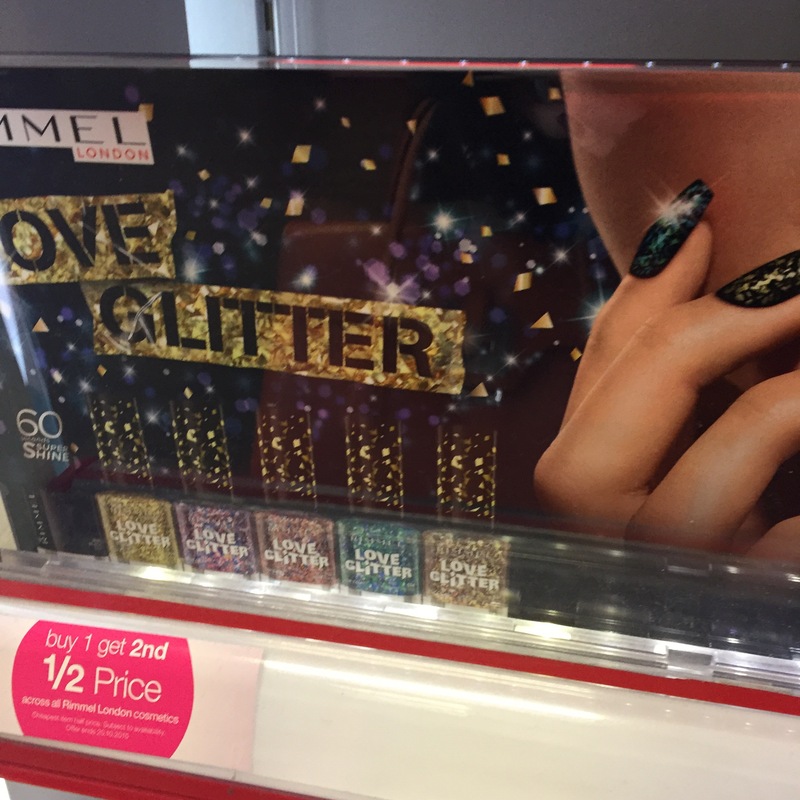 The effect does remind me of my beloved Revlon Moon candy polishes. Love it love it love it! 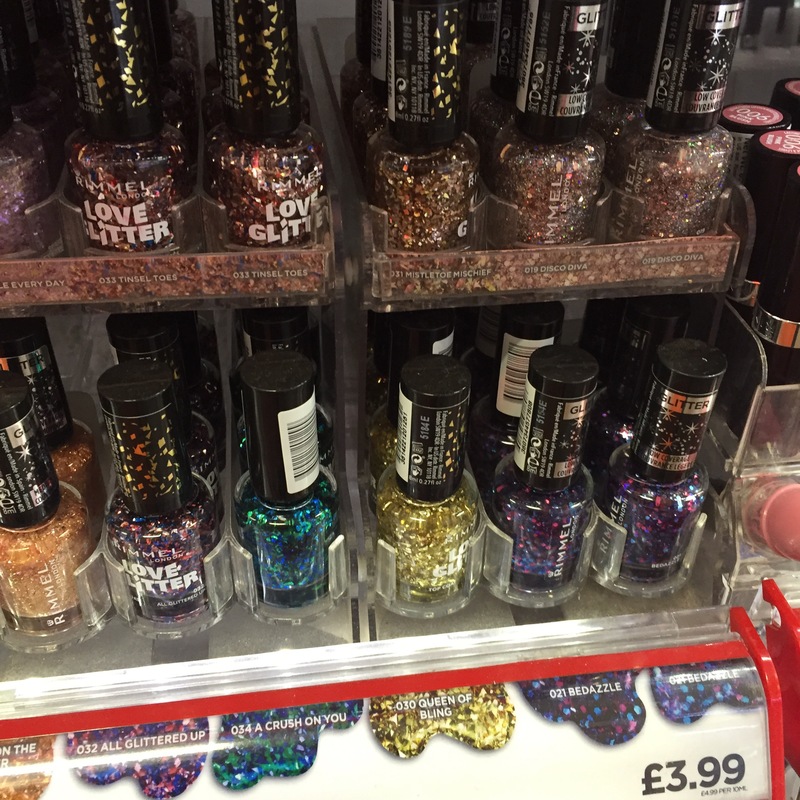 Anyway, I think that Models Own have some glitter toppers that have shard like pieces in if you fancy something similar… let me know what you think and what you might have in your stash that is similar.